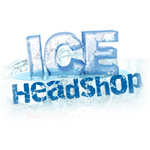 ICE Headshop is the UK’s largest seedback with over 100 brands and 4000 strains. Check out our most popular sellers or use our A-Z guide to find the right seeds for you. We gather genetics from all over the world featuring those that have the strongest, healthiest plants. Each of these strains represents a piece of cannabis culture, some of them locally adorned and some of them worldwide superstars. 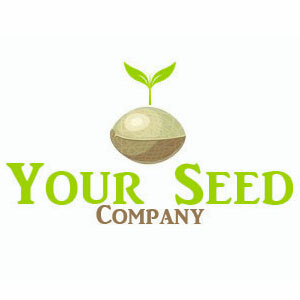 TRU North genetics is a Canadian seed company with over 30 strains covering the whole spectrum of cannabis. Whether you need high CBD strains, Autoflowers, Indicas, Sativas or Hybrids we have you covered.